The Adley Reclaimed Teak Sofa combines elegance and class and the result is a luxurious sofa that makes a statement. It’s beyond grand, it has a presence that is sophisticated yet romantic. It has been beautifully constructed with thick reclaimed teak that has an impressive weight. The width and depth make this a deluxe sofa that is inviting. 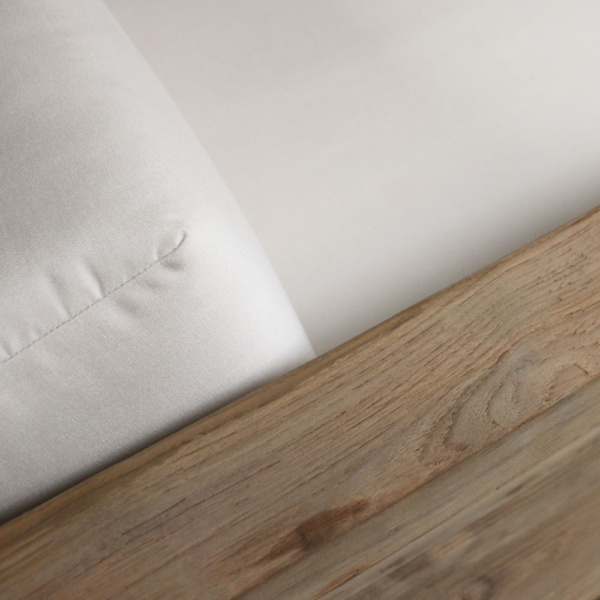 The plush Sunbrella® cushions are expertly tailored and are also included as shown! 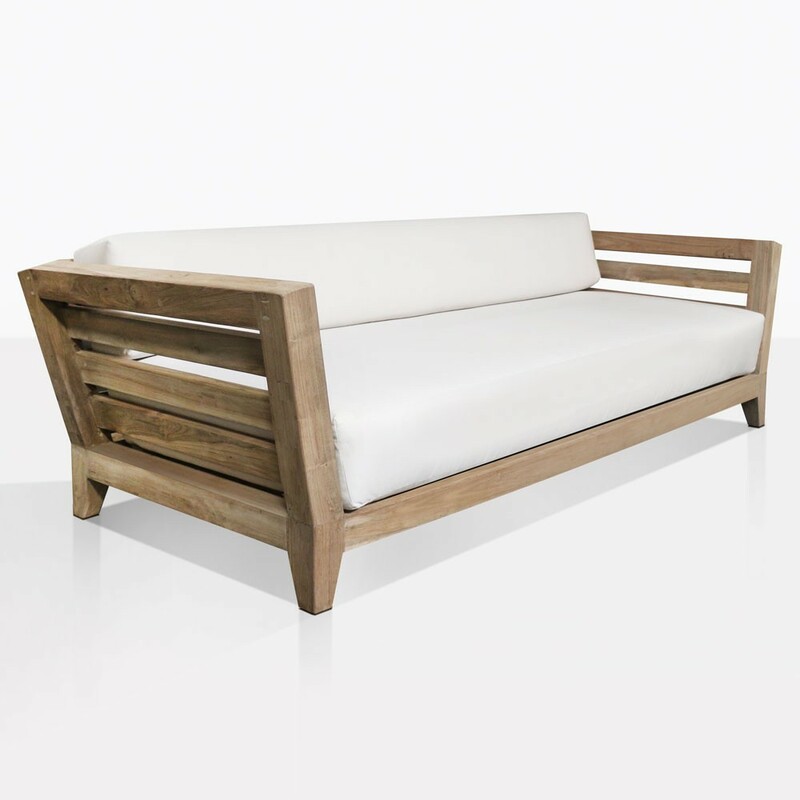 Create a stunning outdoor space with the Adley Reclaimed Teak Sofa. W94.3" x D40" x H29.5"